8. Peer interaction in preschool: necessary, but not sufficient. The influence of social interaction on the link between behavior difficulties and engagement among children with and without need of special support. 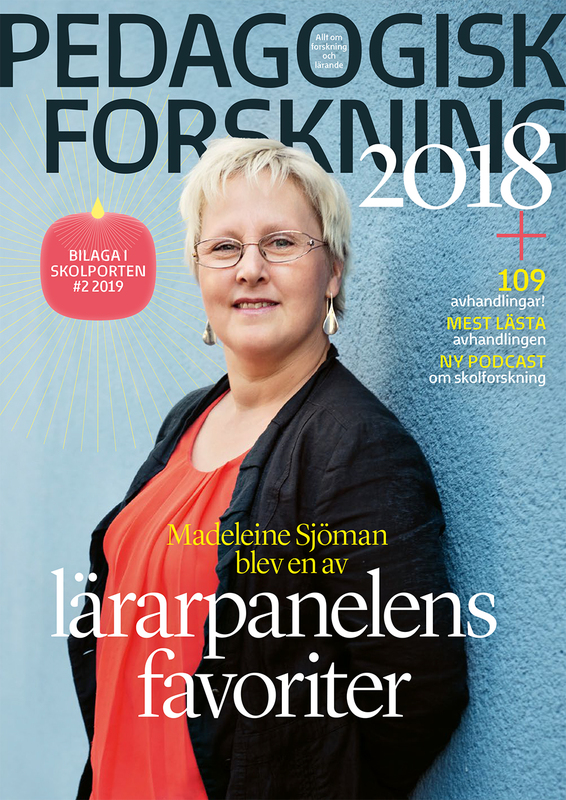 Artikeln är publicerad i Skolportens bilaga Pedagogisk forskning. Läs bilagan gratis i appen Skolporten!